Black Diamond VermiCompost supplies one of the most important components for successful crops. Front and center stage are the worm castings, known for eons for their unique plant vitality properties. 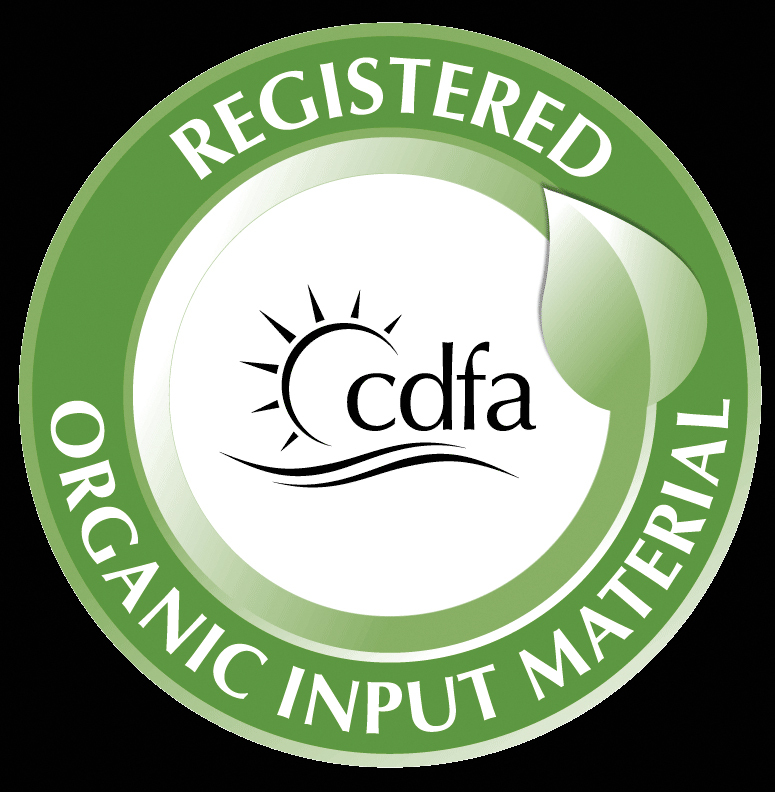 Stable, mature and biologically active organic matter is the result of our proprietary production process. Humates, nutrient cycling, bacteria, fungi, protozoa and beneficial nematodes are present. When combined with the right balance of pH, minerals, air and quality water, you now have the recipe for nutrient dense food crops, flower production and vigorous turf and pastureland with a minimum of disease or pest pressure. Sign up to get all the most up-to-date info about our products, events, and much more!